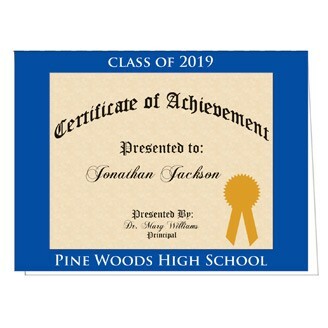 9.25" x 12.5" Certificate Holder. Heavy 14 pt. high density white paper board. Liquid laminated front for a high gloss finish and uncoated back. A high quality product for a large variety of business uses. Pockets are not glued to allow for expansion.